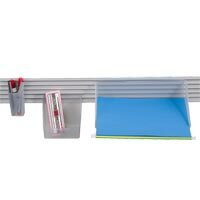 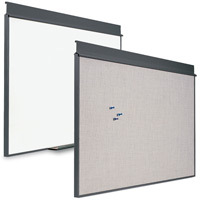 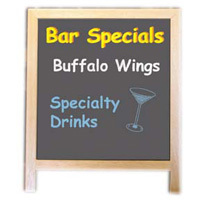 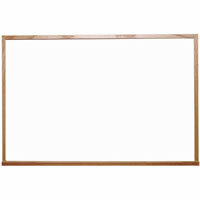 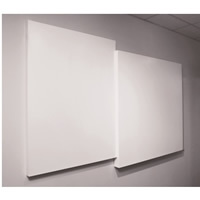 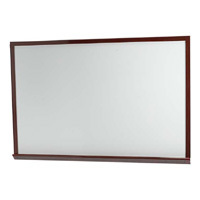 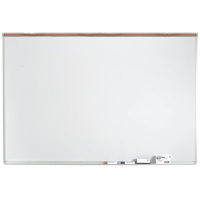 The El Grande Wall Mounted Whiteboard is a 5&apos; tall porcelain steel board designed to accommodate younger users and fulfill ADA requirements. 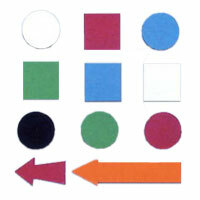 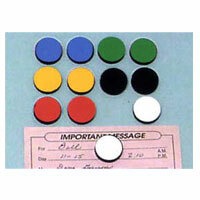 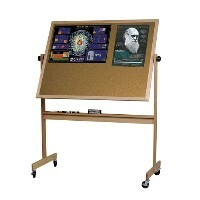 The frame features a tackable map rail for geography lessons and rubber caps that make the marker tray safer to use. 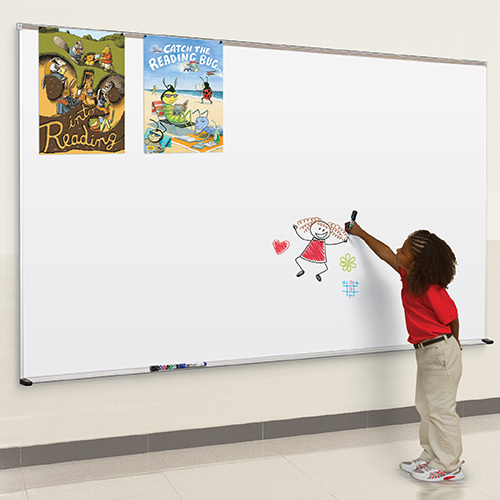 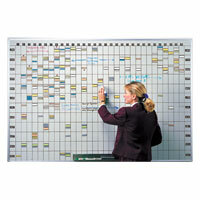 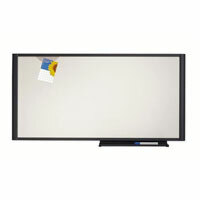 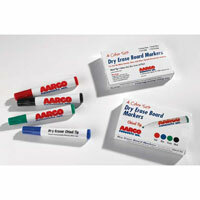 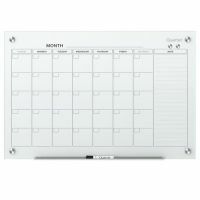 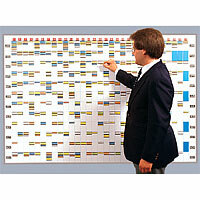 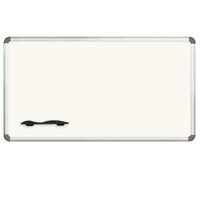 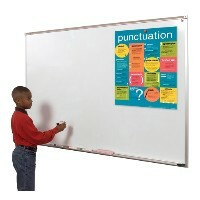 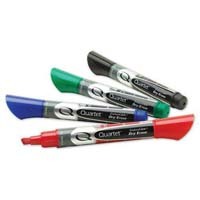 Buy an El Grande Board today and add one of the truly ergonomic markerboards on the market to your classroom or office. 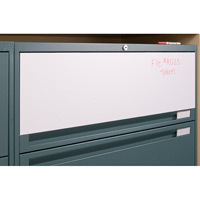 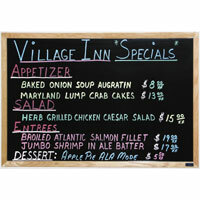 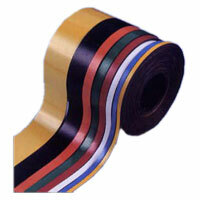 El Grande boards are factory framed in anodized aluminum trim. 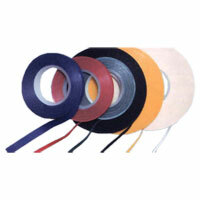 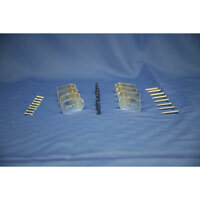 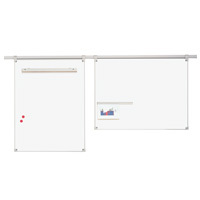 The trim includes a tackable map rail and rubber Dura-Safe end caps on the accessory tray for extra safety. 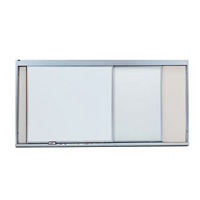 Features a Class A rated fire panel. 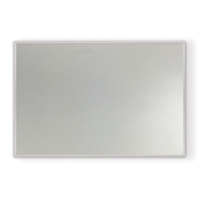 Projection Plus is a light gray low-glare porcelain surface that is designed for projection upon. 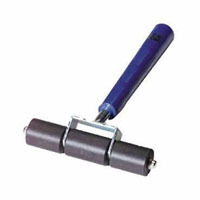 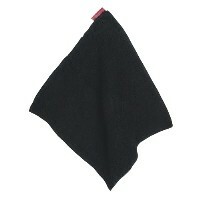 Surface requires a cleaning with a damp cloth after each use. 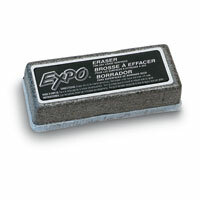 Porcelain surface comes with a 50 year manufacturer's warranty.